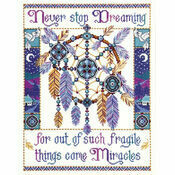 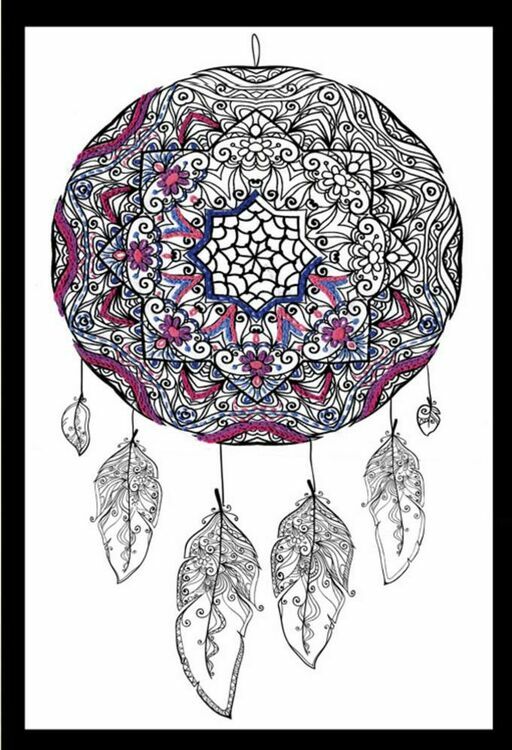 For the dreamer in everyone, this Dreamcatcher Zenbroidery fabric pack from Design Works features a native American dreamcatcher with hanging feathers. 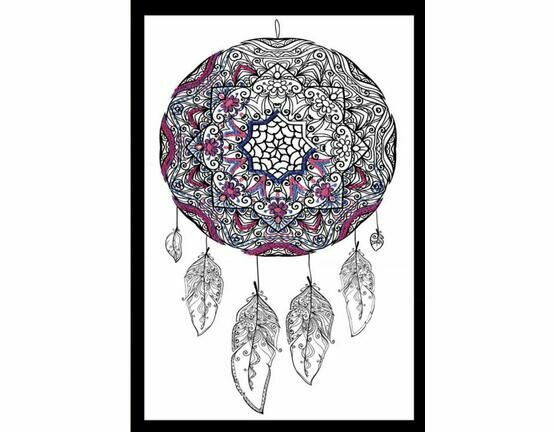 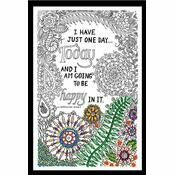 It's completely up to you how you choose to interpret this design and you can stitch with a multitude of different items, with different coloured threads, beading, sequins and more! 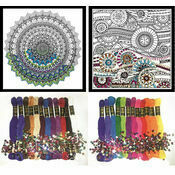 Zenbroidery is fully portable and can be done in your hand with, or without a hoop. 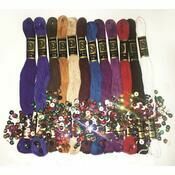 Zenbroidery thread packs are available to purchase separately. 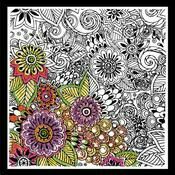 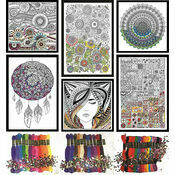 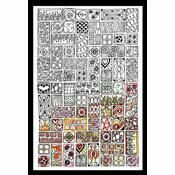 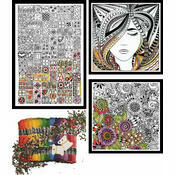 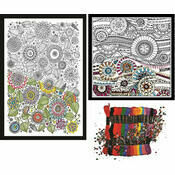 Contains: printed fabric for embroidery, needle, illustrated stitch guide and QR code leading to design ideas.